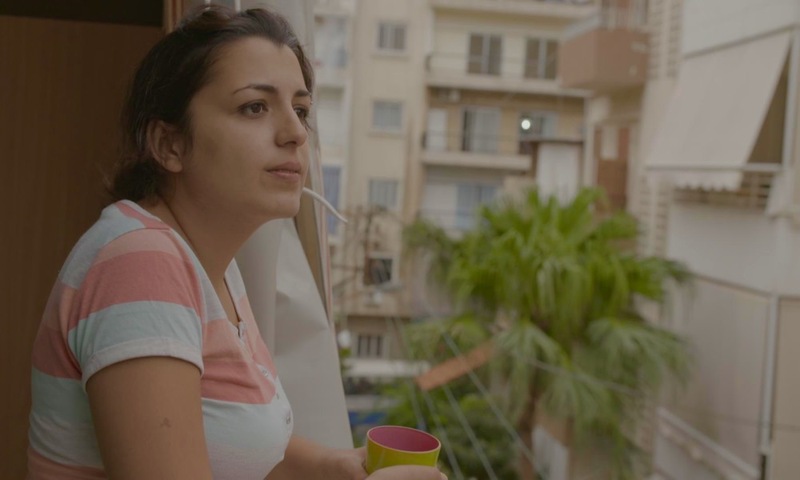 This heartbreaking film by Sophia and Georgia Scott follows four Syrian refugees as they struggle to rebuild their lives in Lebanon. Syria’s neighbour has had to cope with a massive influx of refugees – Lebanon’s population of 4.4 million now comprises 1.5 million Syrians. Lost in Lebanon was shot in Beirut and on the Syrian border between 2014 and 2016. During this time, Lebanon was forced to restrict its open door policy for Syrian refugees and imposed various visa restrictions aimed at discouraging Syrians from entering or staying. As the film makes clear, the result has been devastating for many refugees who have nowhere else to go and fear for their lives if they are forcibly returned to Syria. Sheikh Abdo manages a refugee camp just five kilometres from the Syrian border. Abdo takes his responsibilities seriously and works tirelessly for his fellow refugees. Nemr is a 19-year-old high-school student who fled forced military recruitment: “My destiny would have been to become a killer or a victim.” He volunteers in the camp’s school but dreams of a better future. Reem is a former architect who now helps in the Shatila refugee camp in Beirut. As a refugee she is not supposed to work but spends her time trying to help those worse off than herself. Mwafak is a 26-year-old artist, also based in Beirut. Mwafak never stops giggling, but then we realise his humour is a defence mechanism, a means of survival, he is laughing at his own plight. He is proud; not wanting to be labelled a refugee he refuses to register with the UNRHC until he is forced to. Mwafak is driven by his imagination, his need to create art, and his talent. He also volunteers, teaching art to children in another refugee camp. All four show similar commitment to the health and education of Syrian children, however rudimentary. If you have ever wondered what life is like for a refugee then see this film. No one should have to endure this degree of psychological torture and the West needs to demonstrate compassion rather than prejudice or indifference. Sophia Scott’s beautiful cinematography opens in a long dark tunnel with blinding light at the end and the joyous sound of children playing, calling out the name of their homeland; it ends in the same tunnel but the camera is travelling in the opposite direction with the light receding. Birds also feature; just as they are free to travel over land and sea, refugees are not. The refusal of these men, women and children to give up offers a ray of hope. A remarkable and humane film that never strikes a false note.